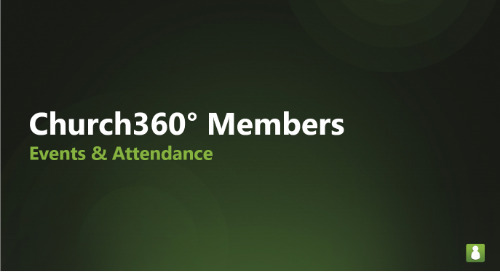 Automatic invitations and reminders for events can save you a lot of time and help increase attendance. 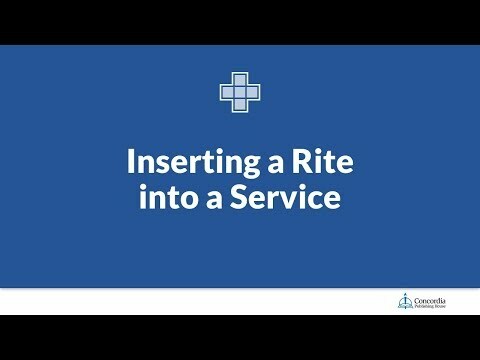 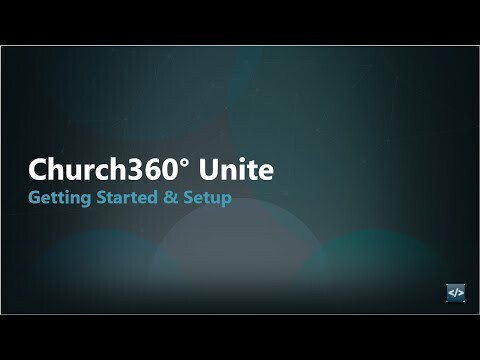 Here is how to set up new events with these. 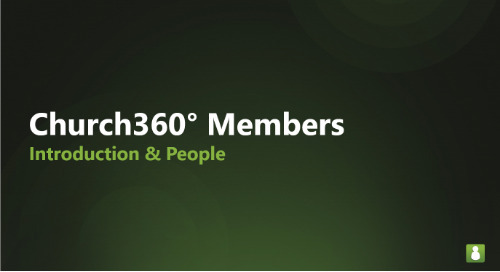 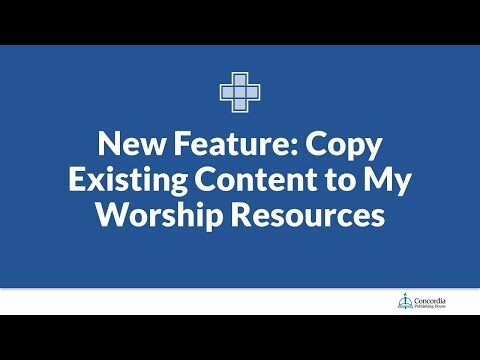 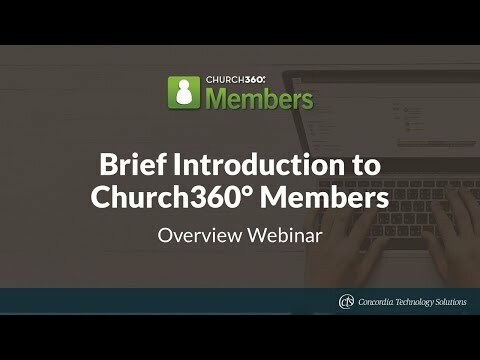 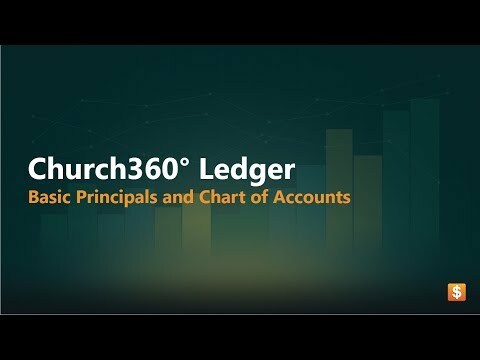 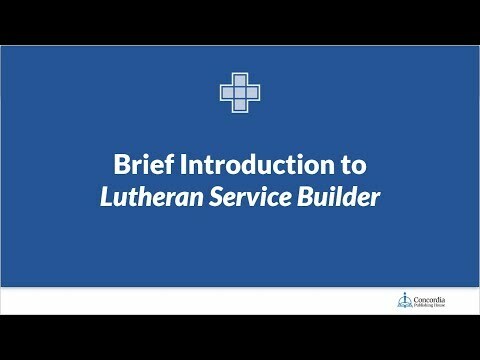 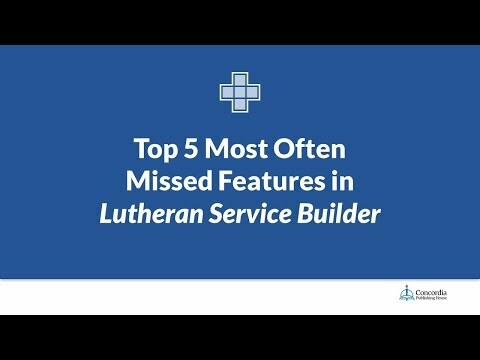 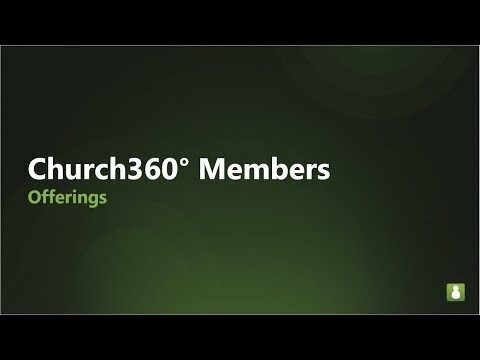 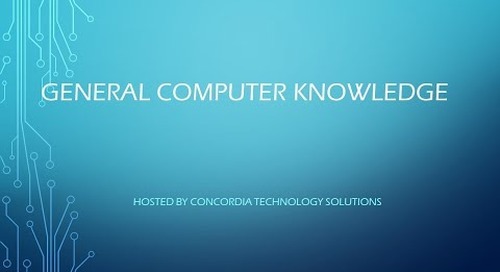 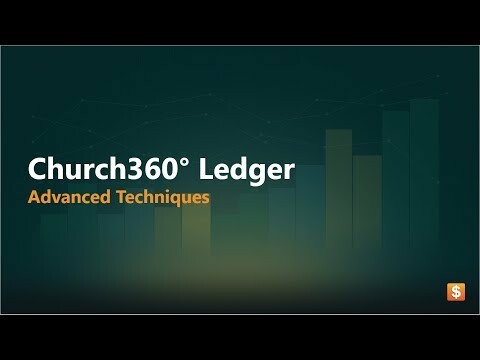 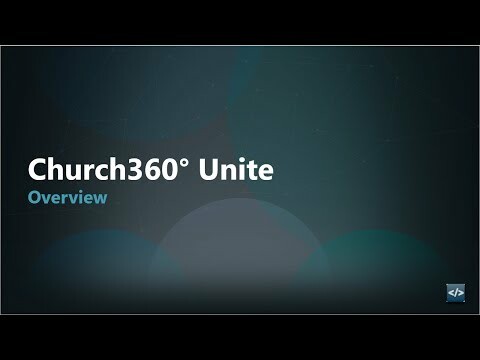 This overview training walks attendees through the basics of Church360° Members and describes all essential functionality. 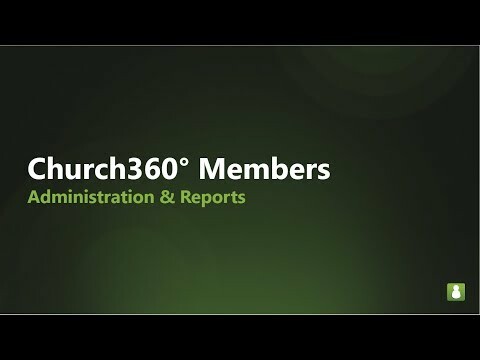 Join us for a free training webinar to learn about the year-end process in Shepherd's Staff for the Finance modules. 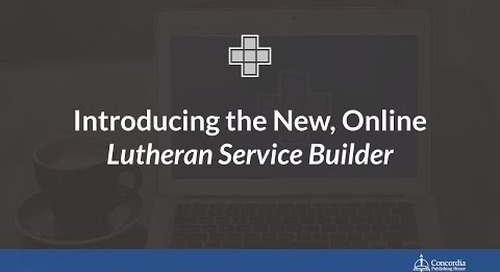 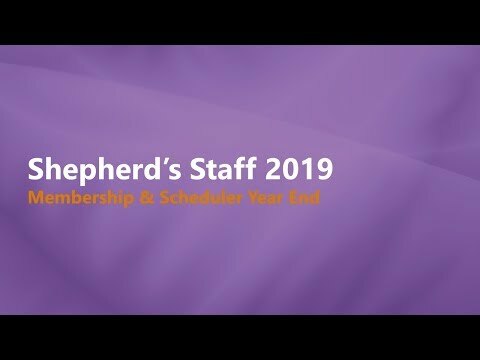 Join us for a free training webinar to learn about the year-end process in Shepherd's Staff for the Membership and Scheduler modules. 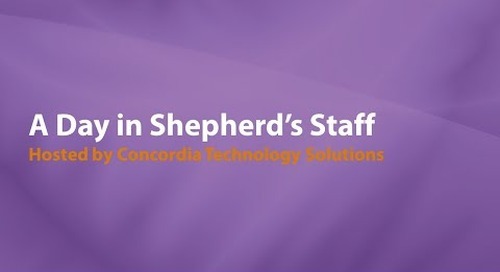 Join us for a free training webinar to learn about the year-end process in Shepherd's Staff for the Contributions and Attendance modules.